Slumschool is a case we got presented in the HvA Honours programme. 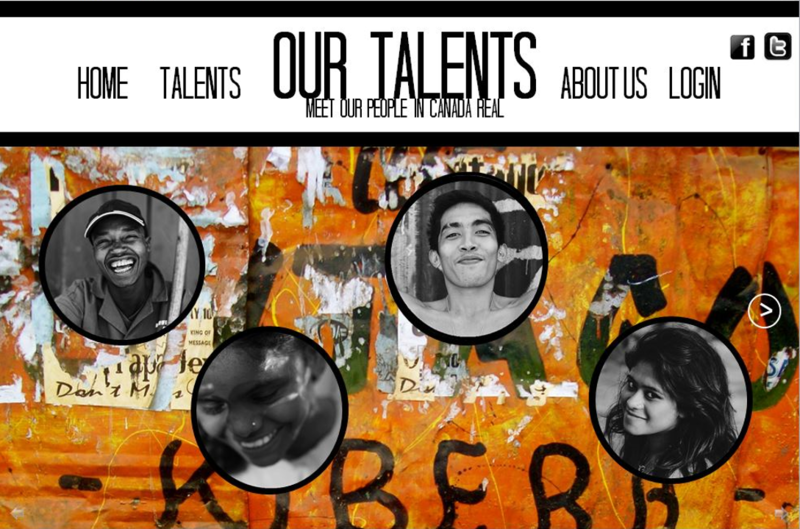 I worked on the project with 3 other students from other media studies on the HvA. We were going to improve the presented idea in the beginning of the programme using a design technique called Design Thinking. We also used the Simon Sineks Golden Circle model, going through the “Why”, the “How” and the “What”. 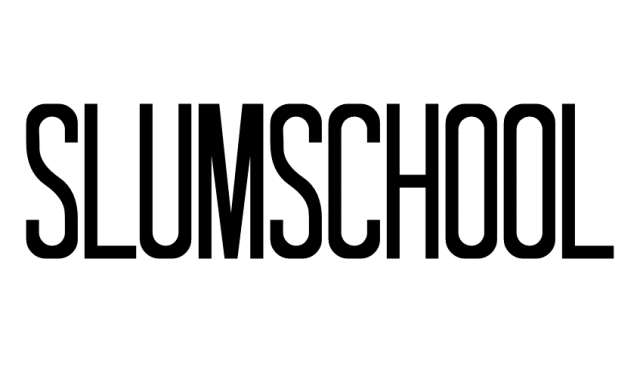 Slumschool has its origin at television producer Ruud van Gessel, in partnership with Lost Boys International. The idea behind Slumschool in a nutshell is to give youth in slums the opportunity to get out of the slum by helping them learning specific skills, such as visual design and programming. Slumschool seeks for motivated and talented youngsters, in contrast to all major charities, which mostly use the sad condition of the slums in order to receive donations. If someone in the slum would be interested to join the Slumschool programme, they would even have to pay a certain amount for it, which helps to ensure that the students are really motivated. I also made a prototype of an app: Slummer. 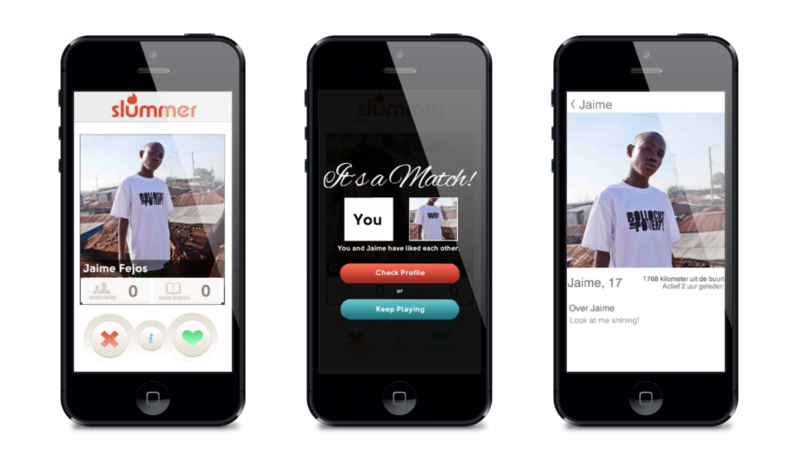 It is heavily based on the popular dating app Tinder but works with fictional youth from slums instead. It could be something for marketing purposes but also has a deeper meaning. Large charities generally use sad visuals to generate donations, we think the opposite is a more inspiring approach, and use visuals of strong and determined youth in Slummer instead. LBI and Ruud van Gessel responded very positive on our end result and presentation, grading it with a 9/10.